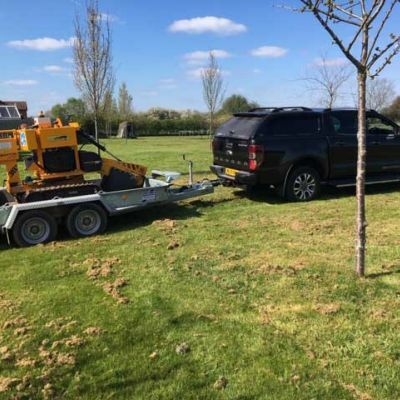 For tree surgery and stump grinding by experts, get in touch with Summers Tree & Garden Services. 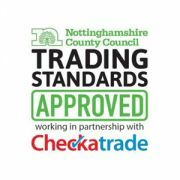 We are based in Nottingham and serve across Derby and Leicestershire. 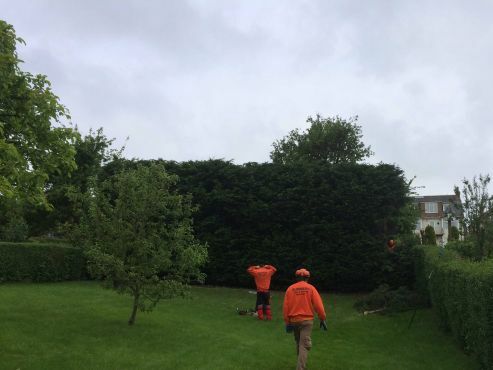 For all your hedge cutting and hedge trimming needs, get in touch with Summers Tree & Garden Services. 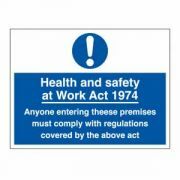 We are based in Nottingham and serve across Derby and Leicestershire. 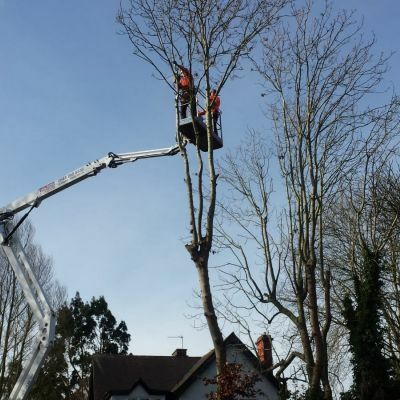 We provide a range of tree work and garden services in Nottingham and throughout the East Midlands. 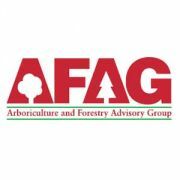 Our fully trained arborists provide comprehensive services. 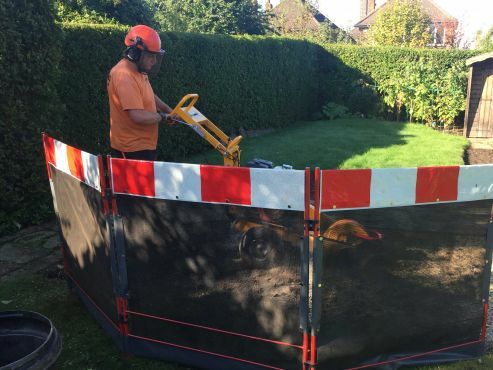 You can rely on us for tree felling, crown reduction, stump grinding, pollarding and much more. 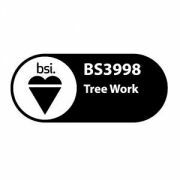 We understand the important part trees play in our lives and landscapes and do all we can to preserve and protect healthy trees where they pose no risk to safety or property. When trees do have to be felled, we do all we can to protect wildlife and surrounding habitats. 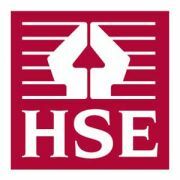 Where a preservation order is in place or if the work is to be carried out in a conservation area we will help with paperwork and liaise with council officers. James Summers has over 22 years of experience in the horticultural industry. 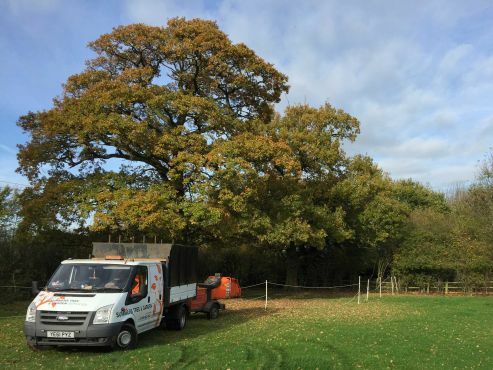 He is a specialist in tree surgery, arboricultural work and grounds maintenance. 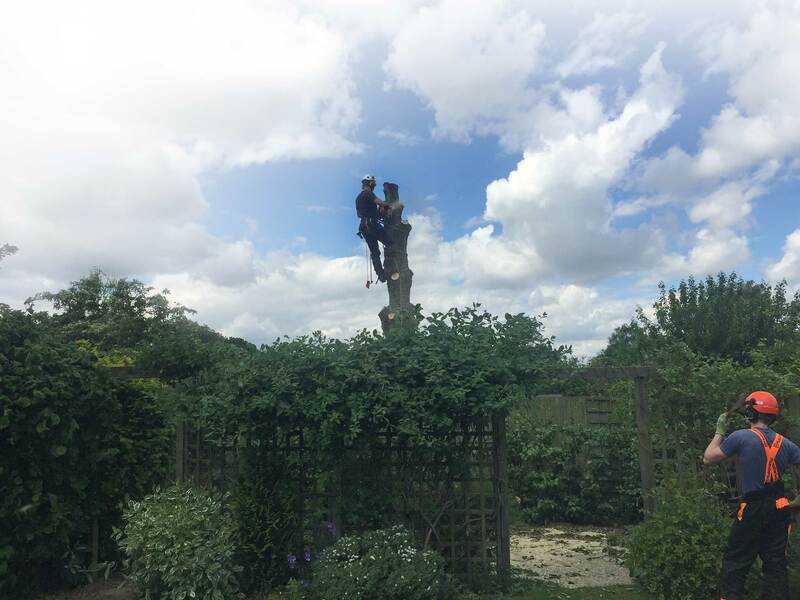 Every staff member at Summers Tree and Garden Services are fully trained and insured, hold qualifications in horticulture and arboriculture. 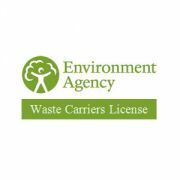 We are also licensed waste carriers, recycling waste wherever possible, always ensuring all work is carried out in an efficient and safe manner. A Local Tree Surgeon Near Me? 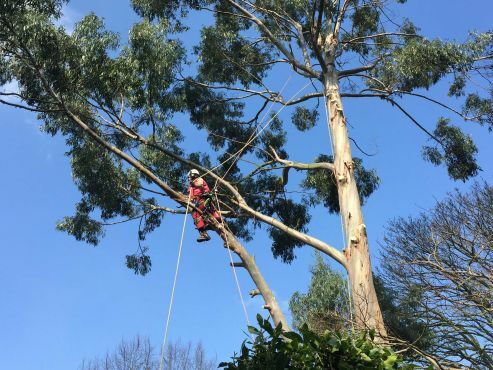 We regularly carry out tree work in Nottingham, Newark, Derby and Leicester so nowhere within the East Midlands is too far for our intrepid team of arboreal professionals. I Use Summers Tree and garden service regularly. 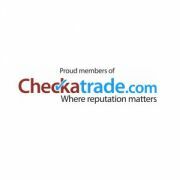 They are always reasonable with their pricing and James is extreamly knowledgeable and helpful. 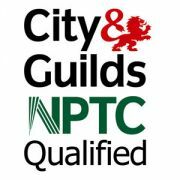 Not a bad word to say about these guys they are prompt, professional, helpful and well equipt to deal with anything I have requested. Will continue to use. Topping off Leylandii trees - All work as agreed, at the agreed price. Couldn't be better. Always a pleasure to have James and his team come and do a gardening job for me. 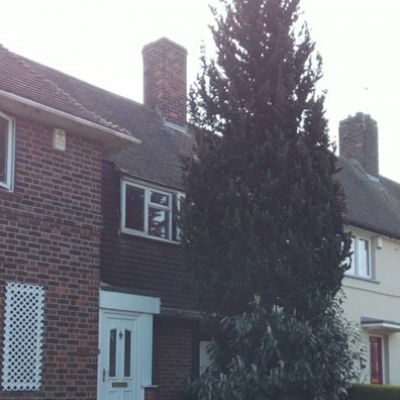 ...this time it was lowering conifer trees a good 8 ft or more ...always very professional. 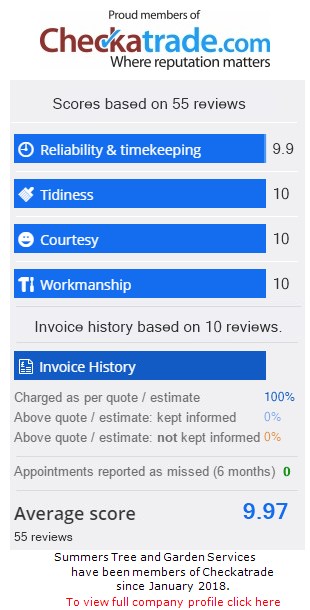 ..never leaves any mess ...follows the wishes of the customer ...excellent service provided in a happy friendly manner ...highly recommended! Came late April. Removed us a cherry and two small Hawthorns. Quick and tidy workers was a pleasure to have them do the work. Fantastic price too. Gladly recommend to anyone.